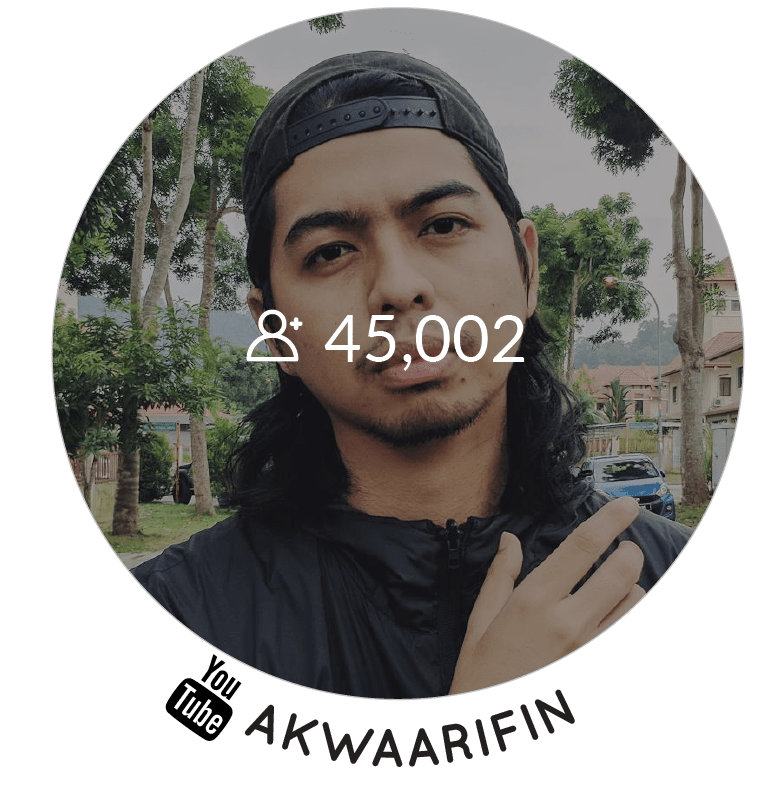 With More Than 5,000 Influencers. 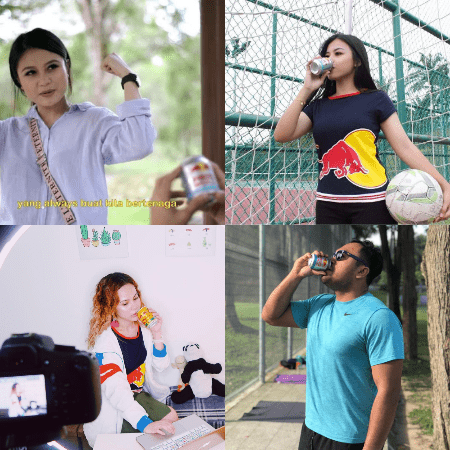 Red Bull wanted to built their brand affinity amongst millennials by introducing it a must have during studying, sports training, and general physical activity. 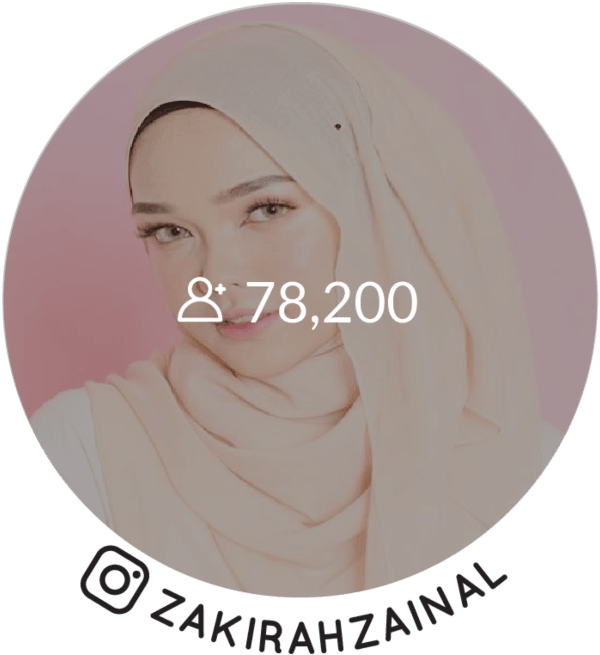 With us, they launched an influencer campaign with creators including special effects expert Sofyan, national athlete Ziyad Zolkefli, and well-known personality, Naddysushi. 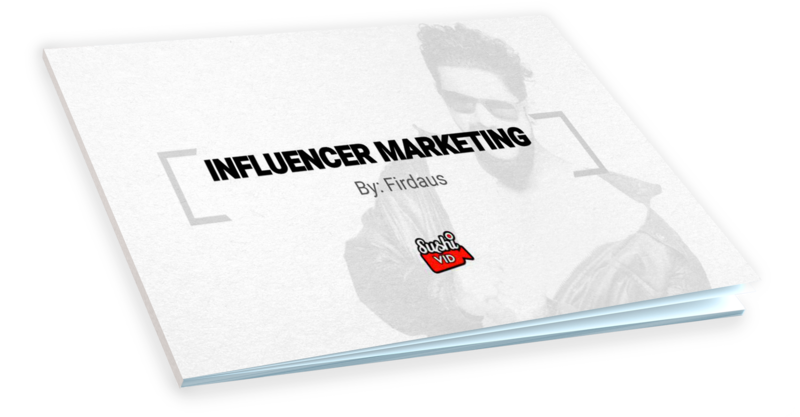 are you looking to target millennials with specialised influencers like Red Bull too? 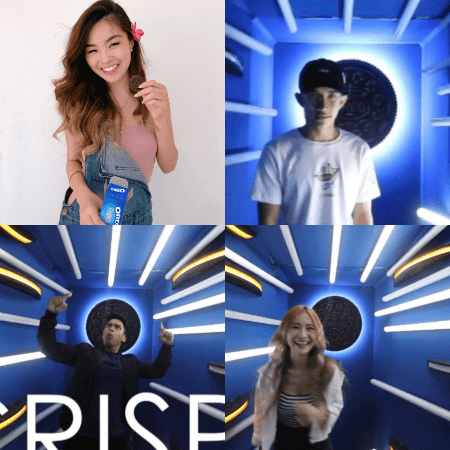 Oreo launched their new Oreo Thins and wanted to utilise social media influencers to get public awareness. Together with a mall activation, influencers promoted the new product and at the same time took part in the activities. 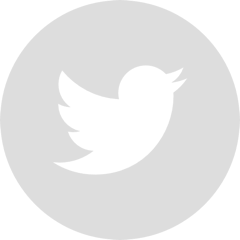 Are you doing a product launch and need shoutouts and event participation from influencers? Meitu is always updating with new filters and technologies, keeping their app fresh to users old and new. 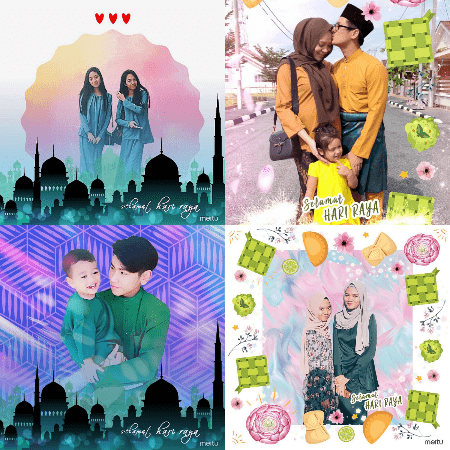 Wanting to tap to a new audience, they created new celebratory photo filters, and engaged SushiVid in finding suitable Instagrammers to help promote app downloads. 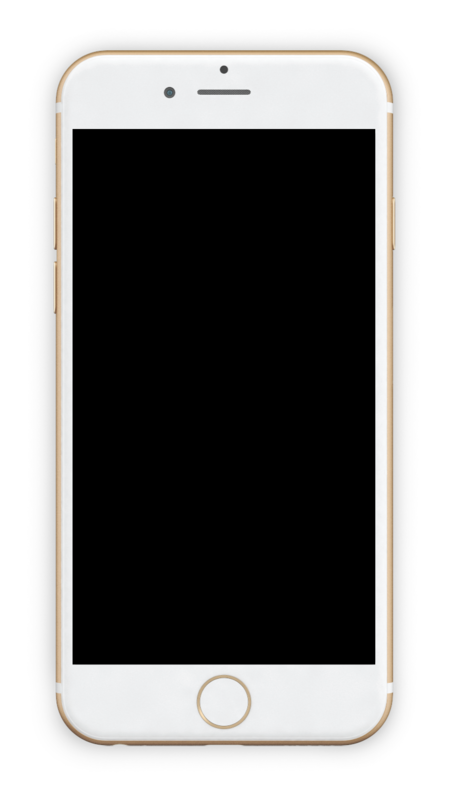 Do you have a similarly good app needing downloads? 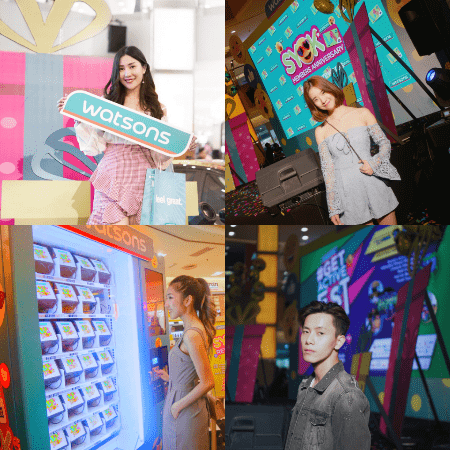 Personal care chain store Watsons wanted to market their loyalty card by organising an event in a mall. Wanting to add more glamour to an event already filled with invited celebrities, media, and loyal customers, they enlisted SushiVid's help to get influencers to provide event coverage and highlight key product discounts and offering. Do you have an event coming up needing coverage? 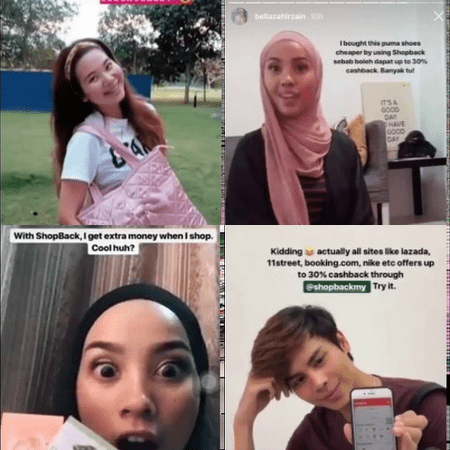 Shopback, a cashback reward company in Asia Pacific wanted to tap into the growing popularity of Instagram stories. 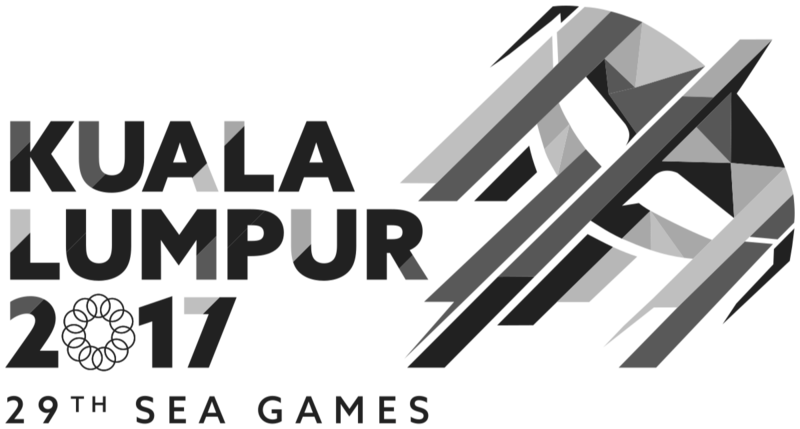 To do this we helped them engage good content creators who can intensively promote their offerings over a period of one week. 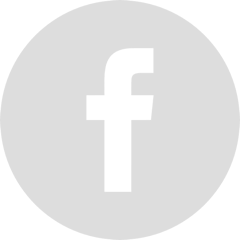 Are you looking for the same quick and clean marketing programme? Southeast Asia E-Commerce giant Shopee, wanted to tie their birthday celebration with collaborated promotions with Malaysian YouTubers. 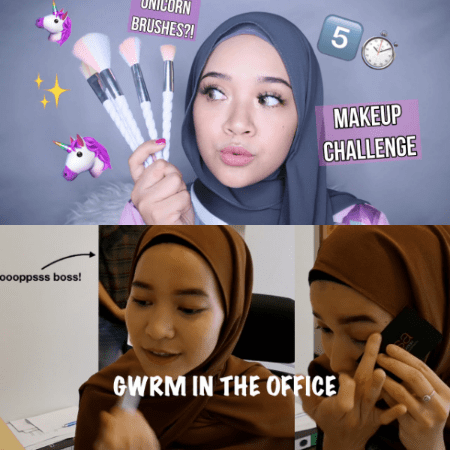 Believing content on YouTube stays there forever and will be quite useful in the long run, SushiVid helped them manage a campaign involving four YouTubers, including beauty guru Aisha Liyana, and Malaysia's favourite social media couple, Naddysushi and Epul Eusoff. All the content performed above average and still racking up views up to this day!  Are you looking for help in finding suitable YouTubers and managing content direction for your product? 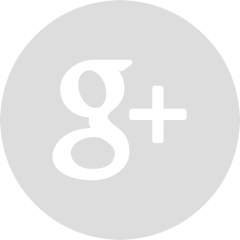 Check out their stats and choose the right social media influencers to speak for your brand. We accommodate budgets big and small. Campaigns start from as low as USD100. 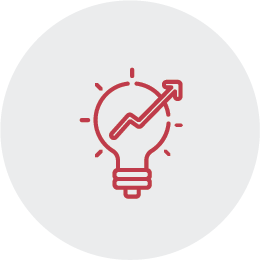 From idea to results, easily manage all your campaigns with us. We had a pleasant experience with SushiVid for our 1st ever Birthday Campaign whereby we saw traffic increase by 2X as well as an impressive uplift in sales. SushiVid made it very seamless and easy for us to reach out to 100 influencers at a very affordable budget! 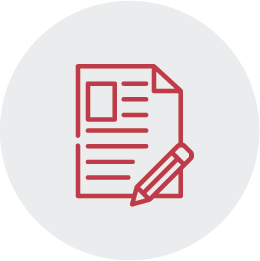 Fill the campaign details form with information on your preferred social media platform, target market, campaign budget, types of content you are looking for, and most importantly a brief introduction of your brand. 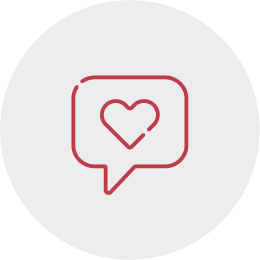 Upon campaign approval, interested content creators will propose to join your campaign. 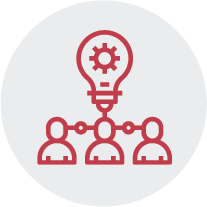 If you have specific needs regarding influencers, the SushiVid team will help you source for suitable influencers for your campaign. 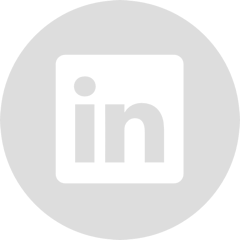 View the profile of each proposed influencers to help you select suitable influencers. 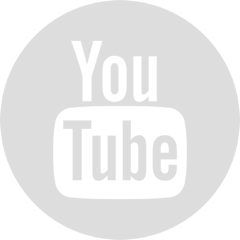 You can view information such as monthly visits for blog sites, content feed for Instagram, or audience demographic for YouTube. You can also start communicating with chosen influencer on the finer details of the campaign. 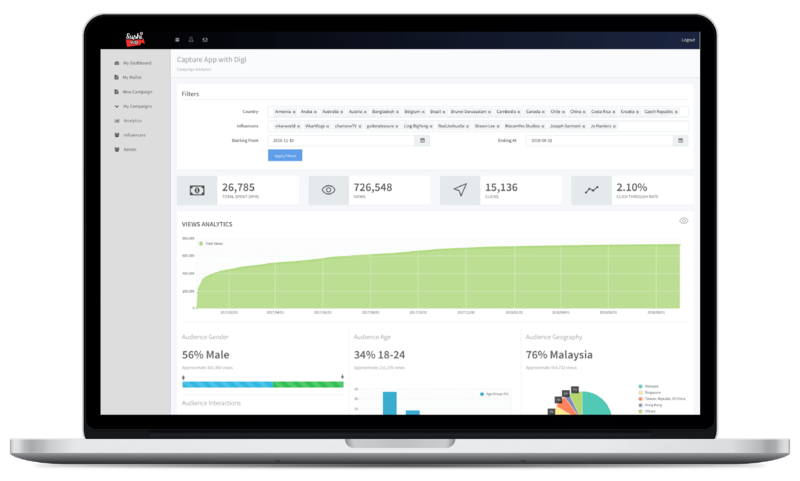 With our content management module, you can easily manage your influencer campaign. 5-100 influencers? No problem. Can be done. 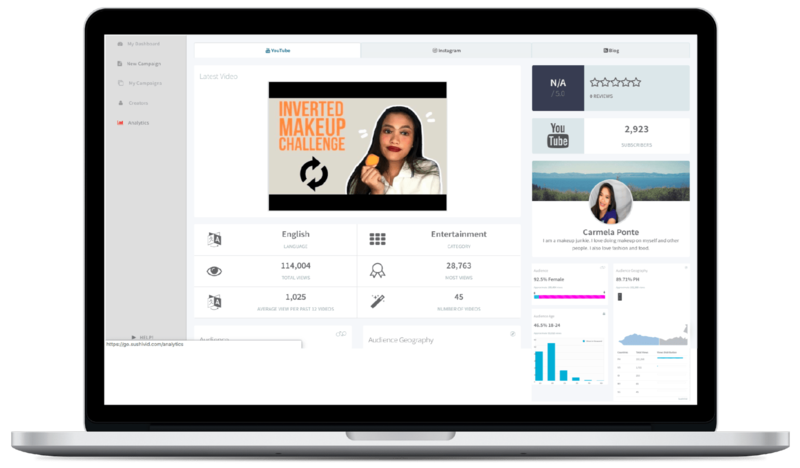 SushiVid was created to help brands launch and manage large influencer campaigns. 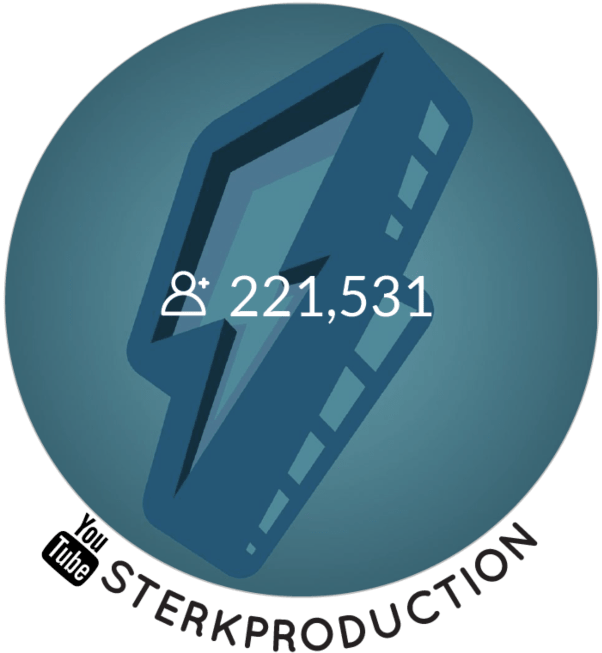 Upon content approval and full payment, the influencer will publish their content, sharing it on the agreed social media platform. Don't forget to measure the effectiveness of the campaign! Not sure? 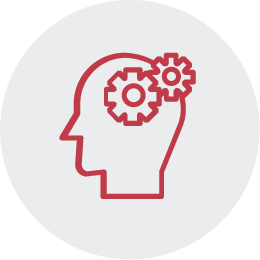 Talk to us today!